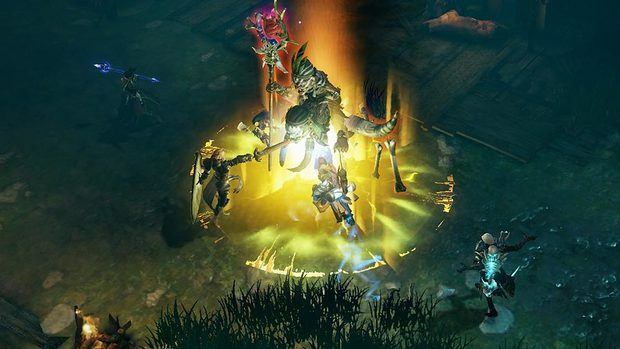 A recent update posted by Activision Blizzard was looking to recruit people for an unknown project linked to the Diablo series. 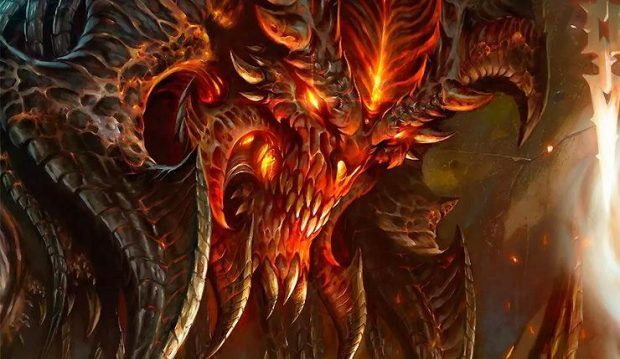 Could it be the highly anticipated Diablo 4 in the making? The specifications for the job detail also included a good knowledge of Blizzard Entertainment games, specifically the gothic atmosphere surrounding Diablo. Could this be in relation to the leak about Diablo 4’s possible gameplay plans? Since a rumor circled around of Blizzard wanting to deviate from the classic isometric style of gameplay. Instead, they wanted to adopt a more third person slasher kind of vibe, sort of like Darksiders. Though this was only a leak or a rumor since I doubt Blizzard will experiment with Diablo after the Diablo Immortal fiasco. The recent Blizzcon ended on a pretty disastrous note. An announcement teased for a new Diablo game was saved as the very last panel at the event. Acting like they were saving the best for last (or not acting, maybe they legit believed it). 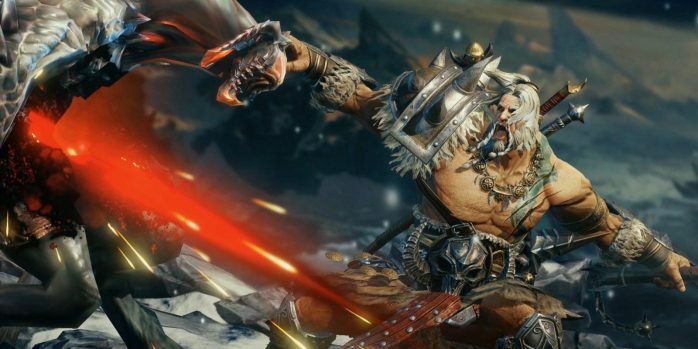 The reveal turned out to be for a mobile game called Diablo Immortal. Now those familiar with the mainstream gaming industry should know that gamers do not like mobile games. In fact, their resentment for the field grew even more after aspects of mobile gaming leaked into the normal one. Such as the introduction of microtransactions and the like. Diablo has always been a PC exclusive series, and PC players are perhaps the most elitist type of gaming groups as well. When you take that group of people and then try shifting them onto a mobile game, of course you’re going to get backlash. Such was the case when Diablo Immortal was released to a negative reception. One person even going as far to call it an out of season April Fool’s joke. It escalated further into Dominoes making fun of them. Overall, not a good year at all for Activision Blizzard. So is this staffing requirement a call to arms to make a comeback by developing Diablo 4? Or is this just more work to be added onto Diablo Immortal? Time will tell.